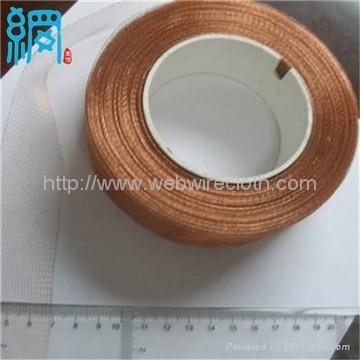 For the mesh edge, it can be provided as discs or cut into mesh tapes. In addition, we designed special machines to produce the finish edge mesh. The finish edge will increase the mesh stability and provide a safety edge for handling. And It will also protect the battery separator.